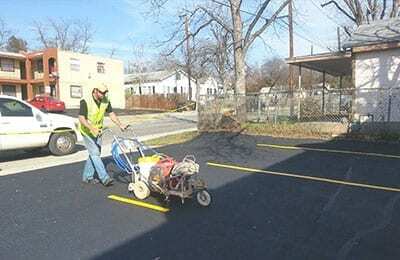 Advanced Sealcoat & Paving always receives top marks in quality, pricing, and satisfaction. We’ve served countless residential and commercial property owners across the greater Tyler / Longview, TX region. 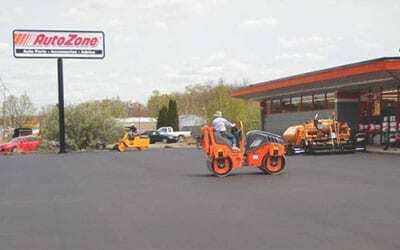 We’re the local specialists when it comes to high quality asphalt repair. 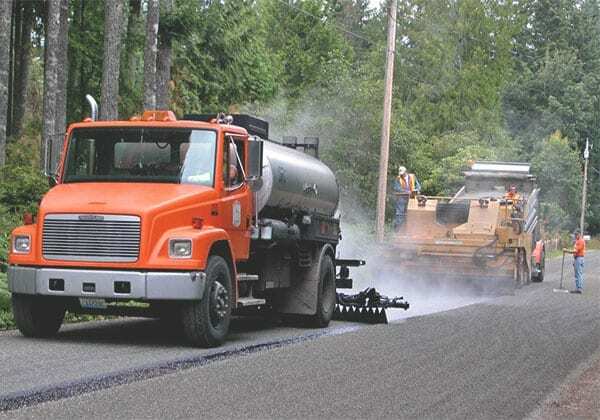 We provide affordable chip sealing, crack sealing, pavement replacement for potholes, and much more. 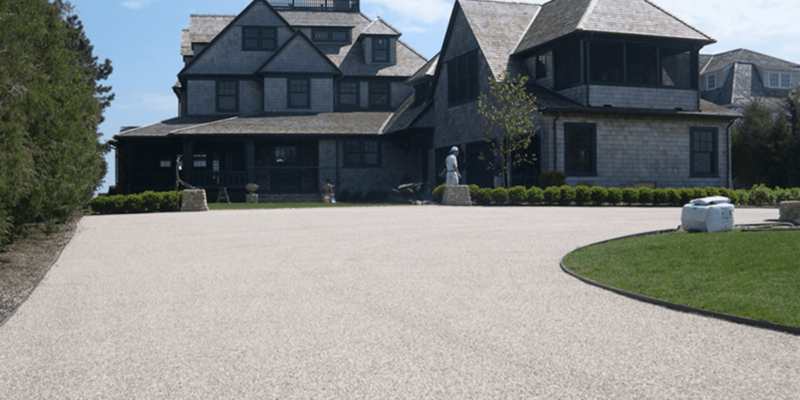 From commercial parking lots to residential driveways, Advanced Sealcoat & Paving ensures strict quality control, swift turnaround, and complete satisfaction throughout the project. Our superior driveway installation, sealcoating, overlaying, and finishing services elevate the curb appeal of the entire subdivision. Experience the best in driveway service today! 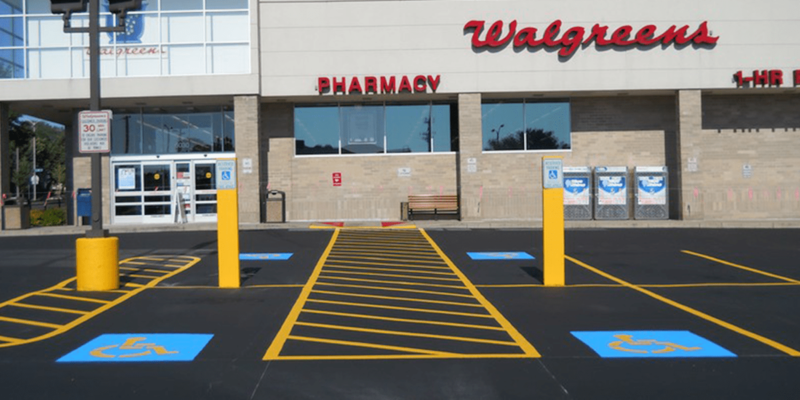 We utilize cutting-edge striping equipment and precision technique to mark crosswalks, loading zones, handicap stalls, numbered parking spots, fire lands, and much more. 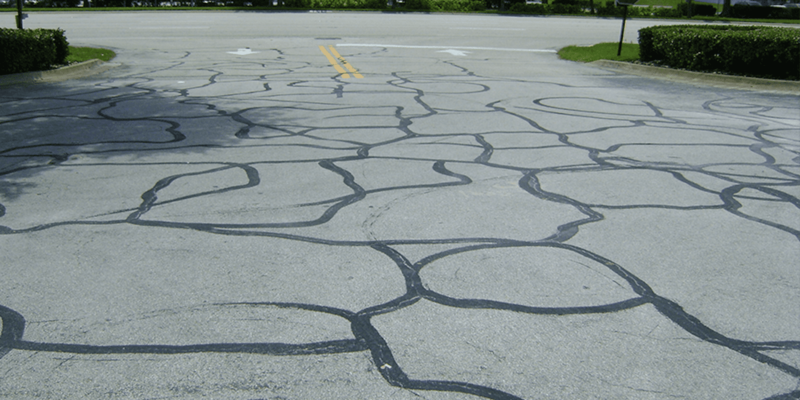 Prevent sand, stone, dirt, and moisture from entering your pavement’s cracks and causing compressive stress. 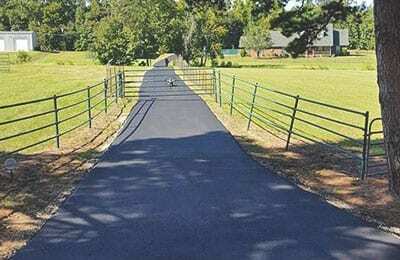 This often doubles the lifespan of asphalt surfacing. 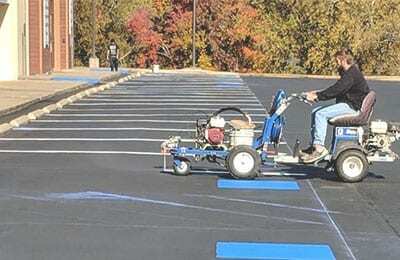 Prolong the life of your pavement by utilizing our affordable chip sealing expertise. This service provides an economical way to protect your investment without a repair or replacement. 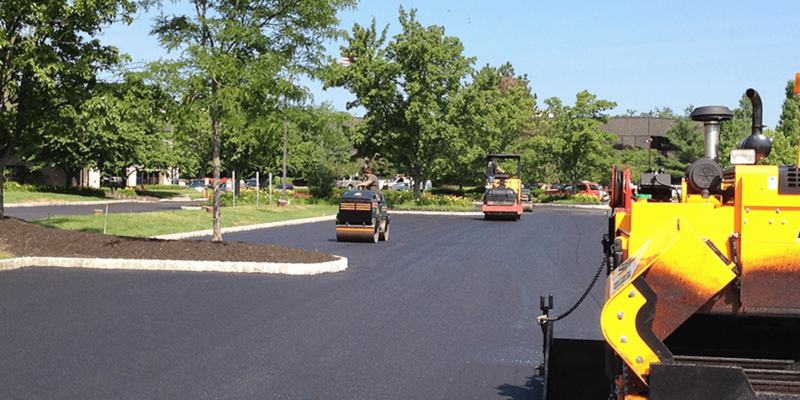 A competitively priced asphalt overlay from Advanced Sealcoat & Paving protects your pavement’s base and subgrade while reducing the risk of trip hazards and degradation. 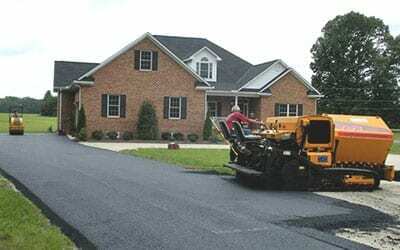 Nobody in the greater Eastern Texas region knows asphalt and paving work quite like Advanced Sealcoat & Paving. We’ve been serving local residential and commercial property owners for over 40 years, and we know that our quality work and attention to detail make the difference. Advanced Sealcoat & Paving has the firsthand experience, industry expertise, and cutting-edge equipment to exceed your expectations!